If you visit, drop in or have meetings with clients or customers and take them donuts, box lunches or other food or specialty items then this is the perfect way to make a great impression. 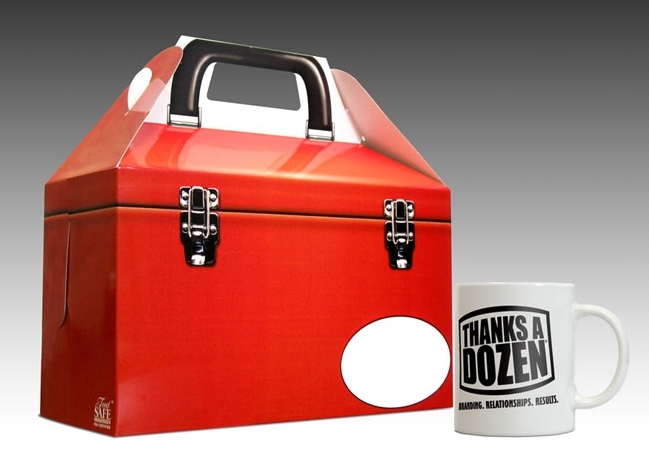 I can design a custom, branded, foodsafe, durable “donut” box that you can fill with anything you want and when you drop it off at a client’s office it will reinforce your brand throughout the day and create a special relationship that only food can create. 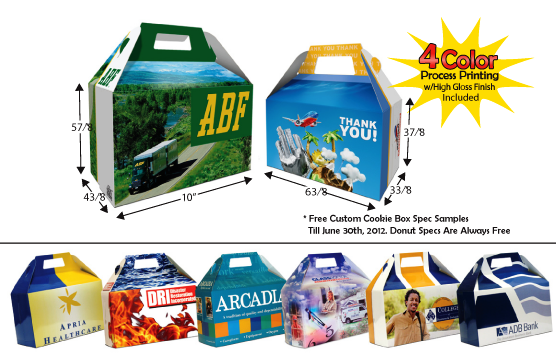 Before June 30, 2012 you can order as few as 100 donut boxes and pay the same price as 1,000 ($2.99 each) and we will honor that price for 1 year and the printer will waive the $ 80.00 set-up fee. Typically we charge $ 75.00 for the custom design so your average cost per donut box is about $3.75 for the first order and $ 2.99 for subsequent orders. 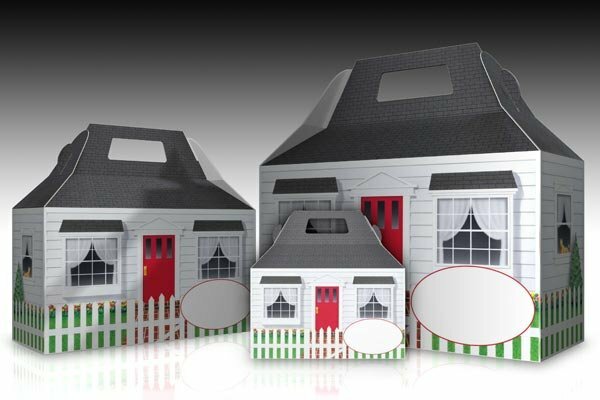 You can visit the printer’s website or read more on this blog or call me at 800-568-8338 and let’s start impressing the heck out of your clients and customers.